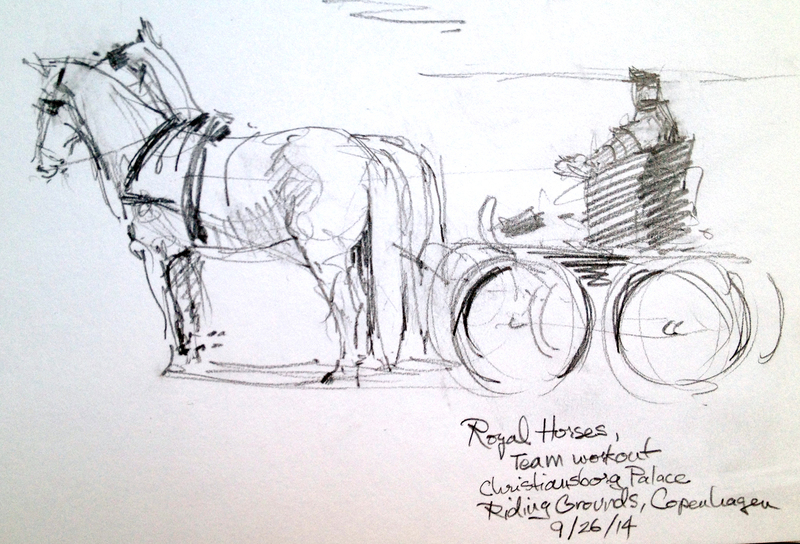 Every morning the Royal steeds get a good workout in the huge riding ring behind Christiansborg Palace in Central Copenhagen, practicing their coach-drawing skills, staying in shape for Royal events requiring equestrian services. 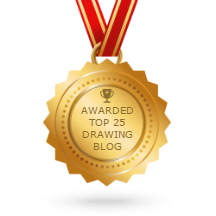 Come to think of it, it’s a good place to practice my coach-drawing skills, too. According to a sign at the entrance to the Royal Stables, these beautiful white horses are Kladrubers, a breed from the Czech Republic. They are born dark gray and age gradually into their white coats. Some still have some gray dappling. Pencil and watercolor wash on Stillman & Birn Alpha Series Sketchbook. 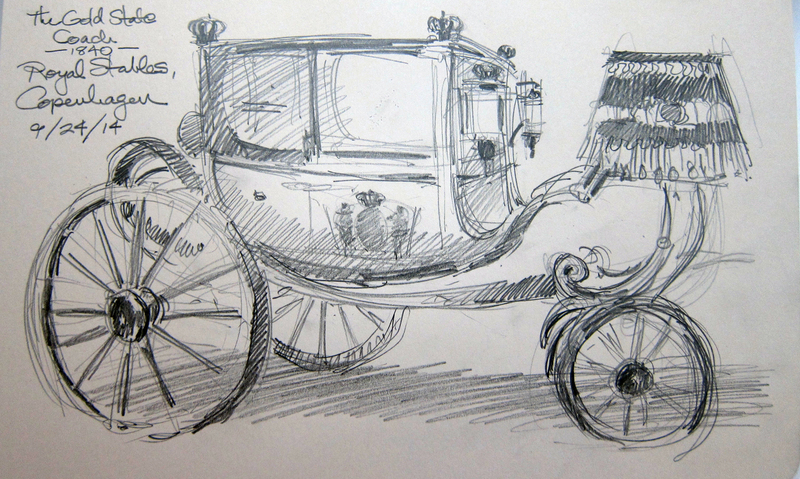 Speaking of coach-drawing, here’s the Royal Coach, all fitted out in gold, with plush tufted pearl gray interior and an elaborate suspension system beneath. The big wheels are rubber coated-but they can’t possibly cushion the ride entirely over Copenhagen’s cobblestone pavement. I imagine the Royal Family likes to keep these trips short. Maybe just lunch and a little shopping. Pencil on Moleskine 5 x 8 Sketchbook. 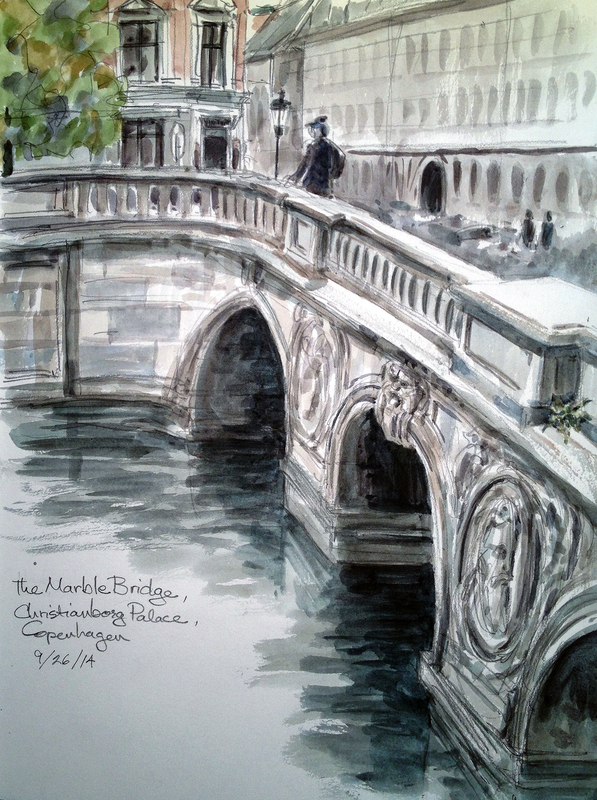 The Marble Bridge from Christiansborg Palace, Copenhagen, across which the King’s coaches have rolled to town since 1744. Watercolor wash over pencil, 8 1/2 x 11 Stillman & Birn Alpha Series Sketchbook. A team of two white horses draws the little rig and driver. I don’t know what the official name for the vehicle is. Buggy? Mini-coach? Cabriolet? Practice-Phaeton? Whatever it was, it was lovely to watch them work. Pencil on Stillman & Birn Alpha Series sketchbook. 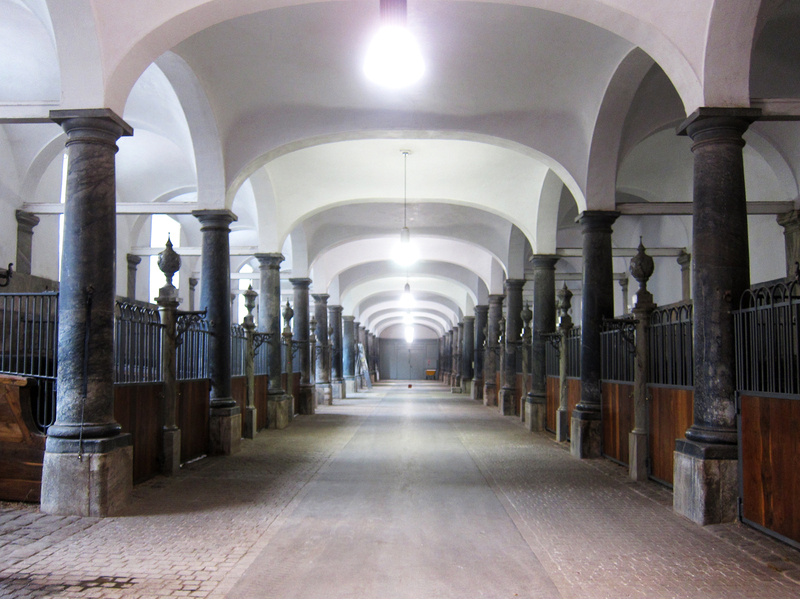 The Danish Royal Stables at Christiansborg Palace, Copenhagen. It once housed 270 horses, back in the day before cars (and bicycles, probably) had been invented; today they hold about 20 horses. The first thing that hits you when you step inside is a feeling of great well-being, along with the scent of hay and very well-cared-for horses. Any day that begins with horses is a good day in my book. Wow, you really make it come alive. Reminds me of some earlier (very earlier) sketches you did of horses. I thought Lynn might like this one. Pretty animals. The one with brown line art head is nice. good way to show distance. 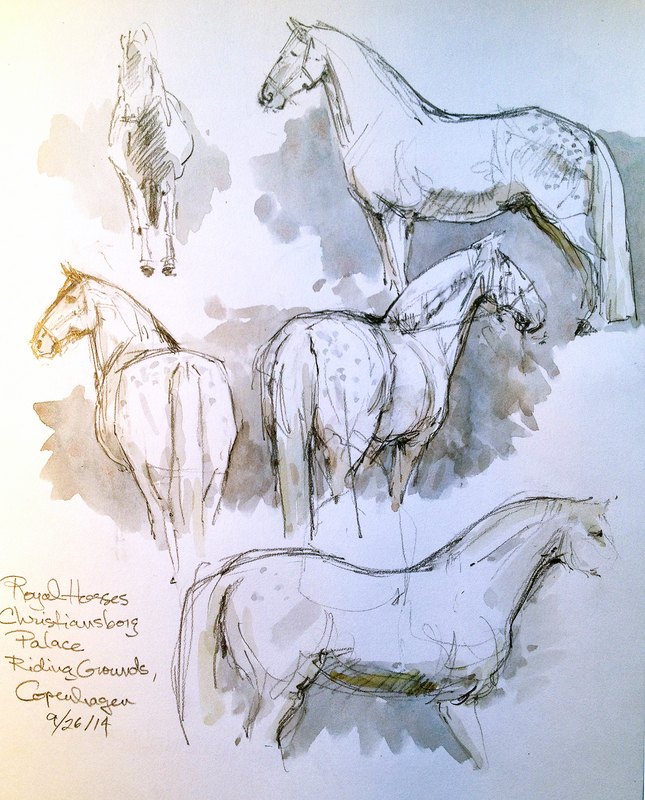 All your sketches are fabulous – but particularly the horses, wonderful!